As you look ahead to the future, you might be somewhat apprehensive about retirement. On one hand, you look forward to this time in your life. But on the other hand, you worry about having enough income after leaving the workforce. These type of concerns are understandable; and the fact that you’re thinking ahead proves you’re financially savvy. The truth is, some of the decisions you make today will have a tremendous impact on your later years. And while you may not draw a connection between buying a home and retirement, the way you approach homeownership can affect your future. And unfortunately, some home buying mistakes can hurt your retirement. You work hard, so it’s understandable why you’d want to purchase your dream house. Home is a haven, and you deserve to have everything you’ve always wanted in a house—your own private paradise. But it’s also important not to buy “too” much house. 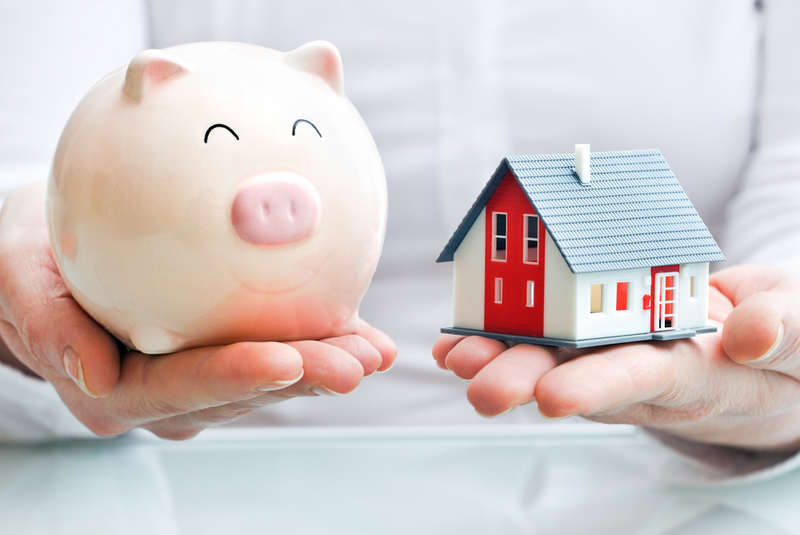 You shouldn’t buy a house at the expense of saving for retirement. Retirement planning should be a priority. The earlier you start saving, the better. 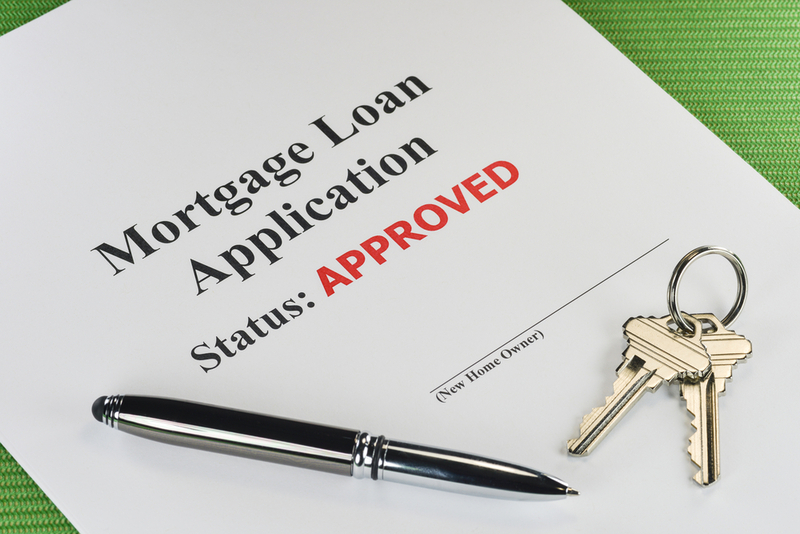 A mortgage lender may approve you for a large amount, but you need to ask yourself an important question: Will spending more and buying a larger home interfere with my ability to prepare for retirement? Putting all your money into a house is dangerous because you may have little—if anything—left to prepare for the future. Sometimes, less is more. If you have a 401(k) or an individual retirement account, you’re allowed to borrow money from these accounts as down payment on a house. But although the money is available, make sure you weigh the pros and cons. Taking money from a retirement account reduces earning potential. As a result, there’s a chance you’ll retire with less than you need. Unless, of course, you’re disciplined and able to repay what you take. If you’re young, you might have plenty of time to repay yourself and keep your retirement plan on track. But if you’re middle-aged or retiring in the next 10 or 15 years, consider other ways to get funds for a down payment. 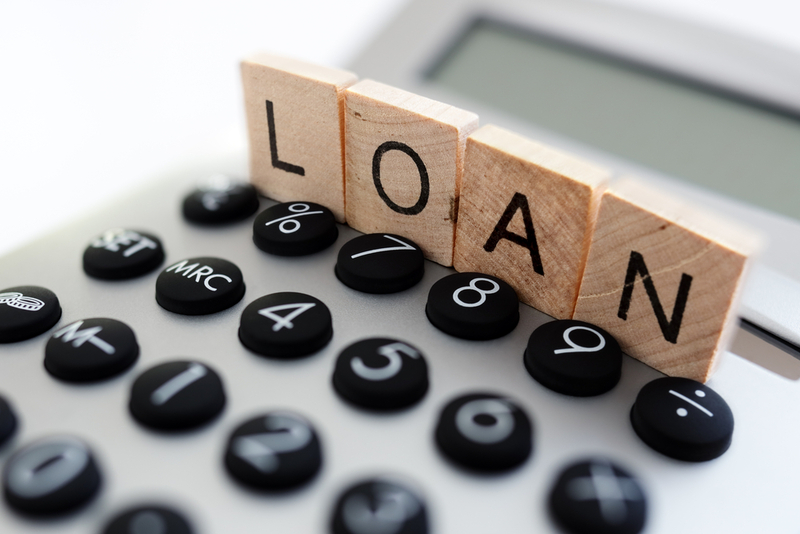 For example, some community banks offer portfolio loans which require zero down, or you may qualify for local grant programs that offer down payment and closing costs assistance. Talk with your lender or realtor for information. Paying off a mortgage before retiring can significantly reduce your monthly expenses, which means you won’t need as much income in retirement. This can remove some of your financial stress, allowing you to retire without the heavy burden of a mortgage on your shoulders. 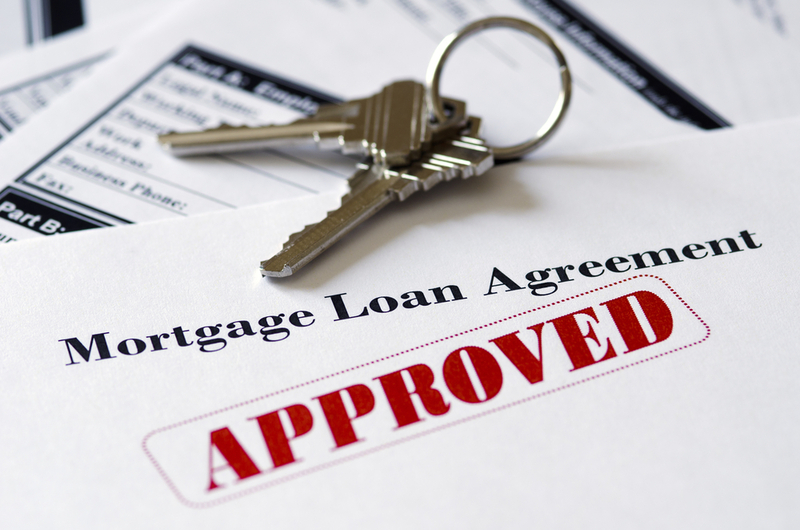 However, you should only pay off a mortgage early when extra payments don’t interfere with retirement planning. The same way you shouldn’t buy “too” much house at the expense of your retirement account, you shouldn’t pay off your mortgage at the expense of your retirement account. 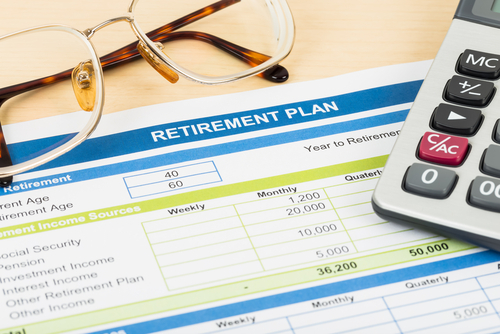 Rather than put extra money toward paying off a mortgage early, you could put this extra money toward maxing out IRA or 401(k) contributions. This approach can grow your retirement account substantially, providing enough income to sustain you after retiring.